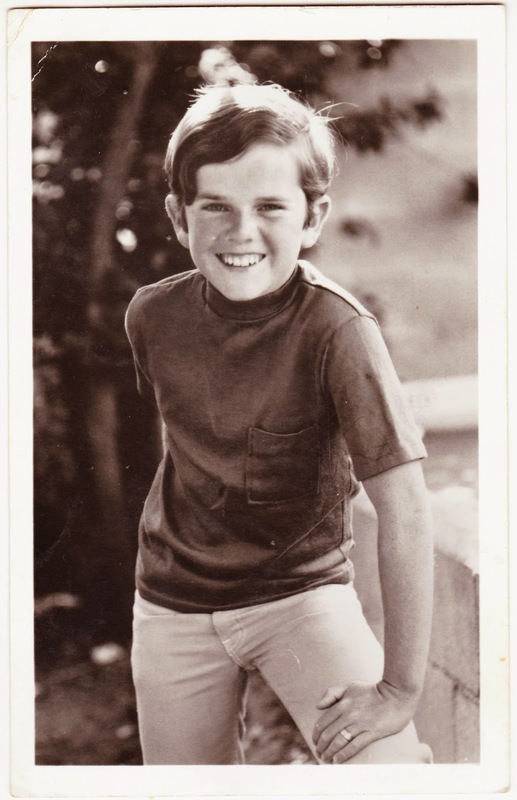 I wonder how excited Karen, who was living in Lebanon, Pennsylvania, was to receive this postcard from child actor Butch Patrick in January 1969? 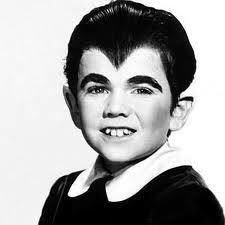 Patrick, many of you will recall, was well known for his role as widow's-peaked werewolf Eddie Munster on The Munsters, from 1964 to 1966. Before that, he broke into Hollywood with small roles in other TV shows, including Ben Casey, The Untouchables, The Real McCoys, My Favorite Martian, and Bonanza. 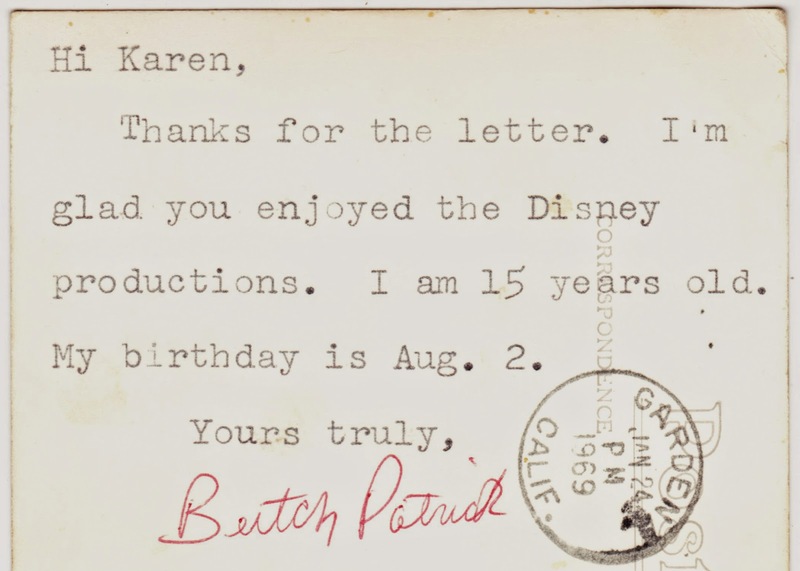 After The Munsters, Patrick's varied work included starring in at least two movies for Walt Disney's Wonderful World of Color — The Young Loner and Way Down Cellar. 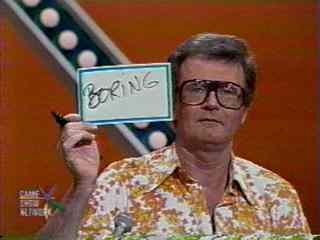 Then, in the 1970s, there was a starring role in Sid and Marty Krofft's Lidsville, alongside Charles Nelson Reilly and Billie Hayes, plus more TV guest spots. Now, we don't know if Patrick typed that short note himself. But that certainly looks like the signature of a 15-year-old, which is a nice effort on his part. So perhaps it's not surprising that Patrick, now 61, still interacts with his fans on a regular basis. He does numerous conventions, autograph signings and public appearances throughout the year, especially around Halloween. According to imdb.com, Patrick recently filmed a part in the thriller Line 7, alongside Erik Estrada and Sheree J. Wilson. The movie was directed by Star Trek: Voyager's Tim Russ and is due to be released this year. You can follow all of the latest news about Patrick at his website, which is, of course ... www.munsters.com.